In order to incentivize sellers and encourage them to offer their products for sale via Melltoo, Melltoo grants newly registered sellers a waiver of commission on their first three* listings. However, sellers are not allowed to create multiple user accounts for the purposes of avoiding commissions. If a seller is found to have created multiple accounts in order to avoid paying commissions, all of their transactions will be subject to retroactive commission fees. In such cases, an audit of the seller’s accounts will be conducted by the Melltoo Security and Anti-Fraud Enforcement (SAFE) team, and previously waived commission amounts will be deducted from their cash balance without prior notice. Note: Any abuse of this commission waiver policy may result in the immediate suspension of your user account(s) without prior notice. 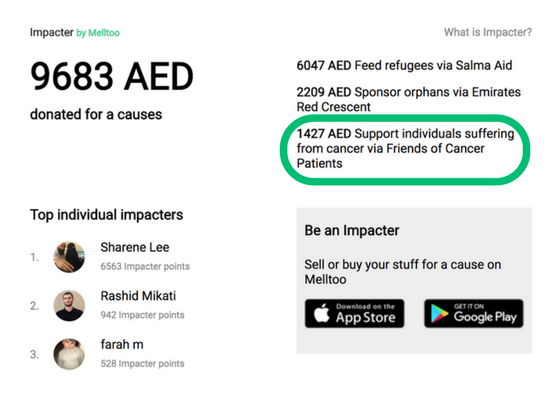 Melltoo Impacter partners with Friends of Cancer Patients. We’d like to announce our new partnership with The Friends of Cancer Patients (FoCP) to raise vital funds to support local cancer patients. Impacter sellers and buyers can now help create an impact and difference in the lives of people affected by cancer. With FoCP already active in-app, Mellsters can now list an item for sale and choose for sales proceeds to go towards empowering patients enrolled in their treatment programmes. When a seller sells for a charitable cause, Melltoo will automatically donate the cash from the sale to FOCP’s account. The Friends of Cancer Patients (FoCP) is a UAE based society providing its services across the United Arab Emirates to all residents of the country. FoCP was established in late 1999 in accordance with the directives and under the patronage of Her Highness Sheikha Jawaher Bint Mohammed Al Qasimi, Wife of the Ruler of Sharjah, Founder and Royal Patron of the Friends of Cancer Patients Society (FoCP), International Ambassador of the World Cancer Declaration for Union for International Cancer Control (UICC) and International Ambassador for Childhood Cancer for UICC. 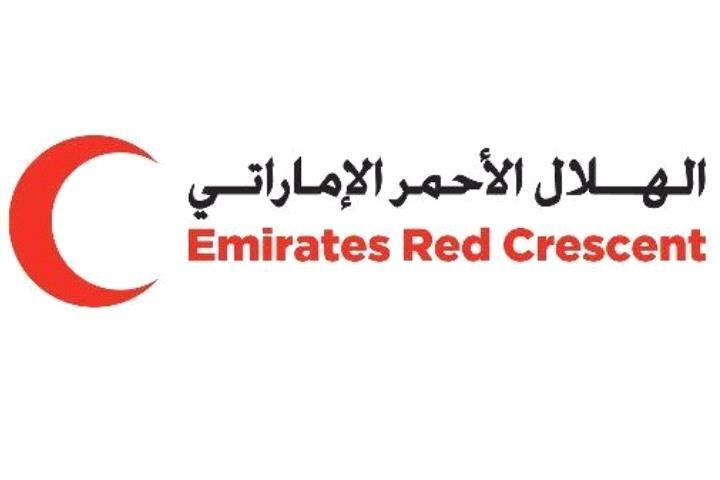 Being the leading cancer specific charity operating in the UAE, FoCP, an NGO and registered charity, has since its inception continuously delivered moral, financial, and clinical support to over 990 patients and their families, regardless of their nationality, gender, age, religion, or ethnicity. The primary focus is on promoting awareness around early detectable cancers within the UAE community. FoCP has also initiated numerous leading cancer-focused awareness programmes targeting the community, which have become recognised locally, regionally, and internationally. FoCP is committed to helping cancer patients and their families get through the long and arduous journey of cancer treatment. Their motto is “We’re with you”. FoCP provides a broad spectrum of support including, covering treatment expenses for chemotherapy, radiation and other needed medications, in addition to expenses for investigative and surgical procedures.FoCP is constantly raising the bar and setting new targets to expand on its achievements to date and empower the community to change the cultural and social stigma associated with cancer. 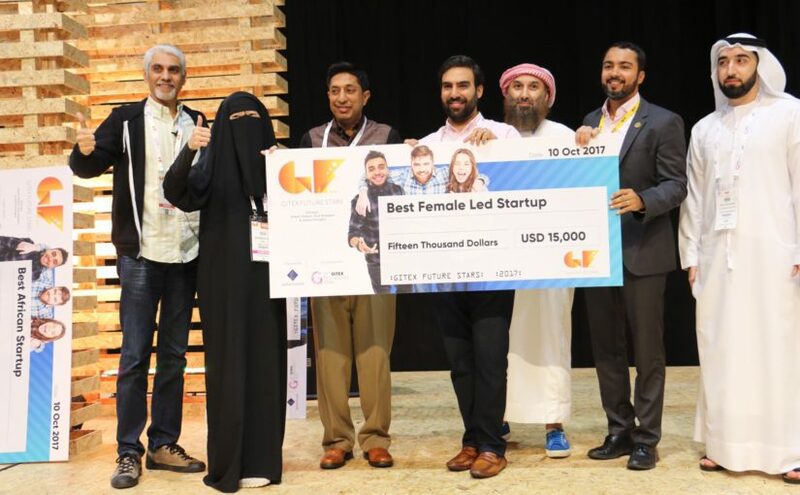 FoCP has garnered widespread recognition and awards from numerous leading institutions, locally, regionally, and internationally for their leading role in helping cancer patients and creating awareness about the disease. We’re delighted to have them as our new charity partner and to help them with their fundraising activities. The money we raise through this Impacter partnership will make a huge difference to the work that they do and it will have a lasting impact on thousands of local people affected by cancer. VAT in UAE: Do you pay VAT on second hand items? 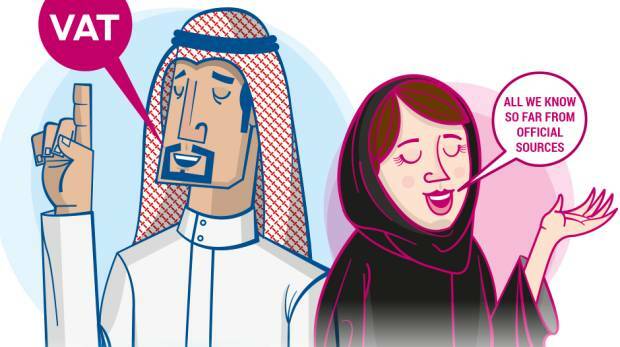 The introduction of VAT in the UAE has people worried. It increases the cost of living for everyone in already tough economic times. Fortunately, buying and selling second hand items on Melltoo is still generally a VAT free activity. Since Melltoo doesn’t own the inventory being sold in the marketplace, Melltoo is only responsible for VAT on our selling fees and courier charges. However, for the time being, we have decided to absorb the additional costs in an effort to support our community of buyers and sellers. We’re in this together. As a seller on Melltoo, you are responsible for VAT on the products you are selling. So do you have to charge VAT on your items? If you are an individual selling a used iPhone or second hand sofa, there is no VAT applicable as long as it’s a one-time activity. However, if you are a business or shop in the business of selling second hand items, then you must charge VAT on the profit you made if you sell more than 375,000 AED a year. Here are other scenarios to consider. There is no VAT since this is considered a one-time activity. If you sell more than 375,000 AED per year: VAT is charged at 5% on the profit you make. For example, you purchase a used LV bag from someone at 1000 AED and you want to sell it for 1250 AED. Your profit is 1,250 – 1,000 AED = 250 AED. You are liable to collect 5% VAT on your profit (250 AED x 5% = 12.50 AED). In other words, your item should be priced at 1,262.50 AED (1,250 + 12.50 AED) and you will have to pay 12.50 AED in taxes at the end of the year. If you sell more than 375,000 AED per year: VAT is charged at 5% of sale price. What do you do with the smartphones, laptops and electronics that you stop using? 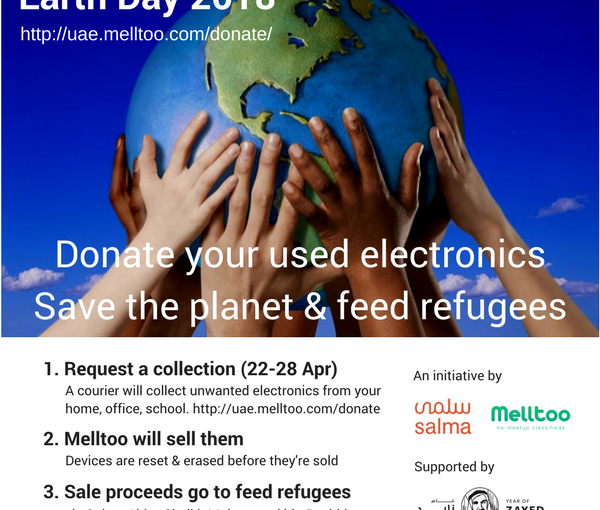 Where can you donate, recycle, or dispose of unwanted electronics in the UAE? As our lives become more and more dependent on electronics, consumer upgrade cycles are shortening. In 2013-2014, the typical consumer upgraded and replaced his smartphone every 24 to 26 months. In 2017, the global average was every 21 months. In the GCC, UAE and Saudi Arabia, consumers upgraded their devices every 19 months. So what happens to the devices that get replaced? Most of us stick them in a drawer somewhere, forget about them and they eventually end up as ewaste. Electronic waste is a big problem. 2017 produced an estimated 48.2 million metric tons of ewaste, that’s about 100 times the weight of Burj Khalifa. Ewaste is particularly bad for the environment. Not only is ewaste often hazardous, leaking harmful chemicals (such as lead) into the environment, it is also largely composed of irreplacable metals and nonbiodegradable glass and plastics. So what can you do with your used and unwanted electronics in the UAE? Here are several options to properly deal with ewaste in the UAE. Selling your used electronics is typically a great way to recycle a product by giving it a second. Even broken electronics can be sold for parts. Melltoo is a great place to sell used electronics. List your items online in complete privacy, buyers contact you via in-app chat and comments. Once the buyer is ready, he/she pays in-app and a courier collects the item from you to be delivered to the buyer. There are NO meetups with strangers and payment is transferred to your bank account or in cash via cardless ATM. Download the app here. If you really want to make a positive impact, you can also #Resell4aCause through the Melltoo app, donating all sale proceeds to a charitable cause. 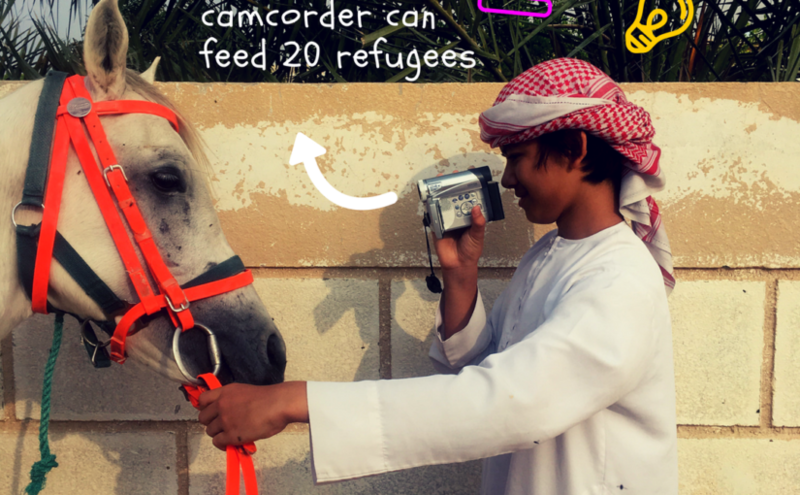 Supported causes including food relief for refugees (Salma Aid) and sponsoring orphans (Emirates Red Crescent). In exchange, you will receive “impacter credit” which can be exchanged for vouchers and credit at other retailers. The process is basically the same as a normal sale, more info can be found here. These can be found in many neighborhoods around Dubai and all over the UAE. They are usually located in the souqs or neighborhood strip malls. Typically, you bring in your device and the shop purchases it from you in cash. However, since the shops need to make a sizable margin off your device, you won’t get a very good price for it. There are many retail outlets that let you trade in your used devices for store credit to purchase a new one. Axiom and eMax both do this. You bring your device into the store and they will give you a quote on how much your device is worth. The amount is then given to you as store credit to purchase a new item. Of course, the issue with this is that you will have to purchase a new device from the same store. Your used electronics can improve the lives of people in need. The UAE is a diverse community with people from all walks of life and economic situations. If you know people who would benefit from your used device, the ideal situation is to give your device to them. In some cases, they will use it; in other cases, they will sell it and pocket the cash. However, you should only give people functional devices. As an added service, Melltoo will also collect your used electronics and sell them on your behalf. Sale proceeds will go to the charitable cause that you wish to support. Melltoo will also erase all data and reset devices to factory settings prior to the sale. Instead of handling the sale on your own, Melltoo will do it for you. The only caveat is that you will not receive the “impacter credit” that you would normally receive if you handled the sale personally (see above). You may donate both functional and broken electronics. Supported causes including food relief for refugees (Salma Aid) and sponsoring orphans (Emirates Red Crescent). For more info or to request a collection. Unfortunately, there are very few charitable organizations that accept electronics as donations. This is not surprising since handling and processing electronics is expensive and difficult. Charity programs need cash to operate. In-kind donations such as clothing and shoes are typically sold by the kilogram to resellers in order to obtain the cash required to purchase new items for those in need. Electronics are even more difficult to collect and process and charities simply don’t have the manpower and resources to do this. If you want to donate electronics to charities, call the organization ahead of time to ensure that they are willing to accept them. Then ask them for the precise drop off location where you can bring your electronics. There are several options to recycle or dispose of your used electronics with reduced harm to the environment. Some are free public services and others are paid services. Here are some companies to try. Only for residents of Dubai. Free service. Paid service to destroy your electronics if you are concerned about data privacy.